Over the past few months I have been thinking more about the products I am using in the house and the products we are breathing in. It started when I knocked over a AirWick plug in diffuser on my oilcloth on the table and didn’t realise. So you can call me naive as I really haven’t looked into these things but what the liquid did to my tablecloth was pretty shocking. The tablecloth had pretty much melted! It really got me thinking on what was in these products and what are we breathing in? So this is where my search started, I wanted a scented product that was natural but still made my house smell nice. I have a very large dog and 3 kids so I need all the help I can get!! I am a busy Mum of 3 and I need cleaning to be quick and efficient, so I usually have reached for the strong cleaners for the house. 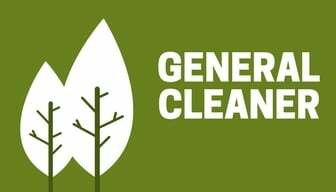 So I was really interested to see how the natural cleaning products would work, they haven’t disappointed! *Post contains affiliate links which means I earn a tiny amount of commission for referring you. However you do not pay any extra and I only recommend products that I use and love. The product that got me hooked! I purchased a essential oil diffuser for my main living space to deal with the scent of the house. 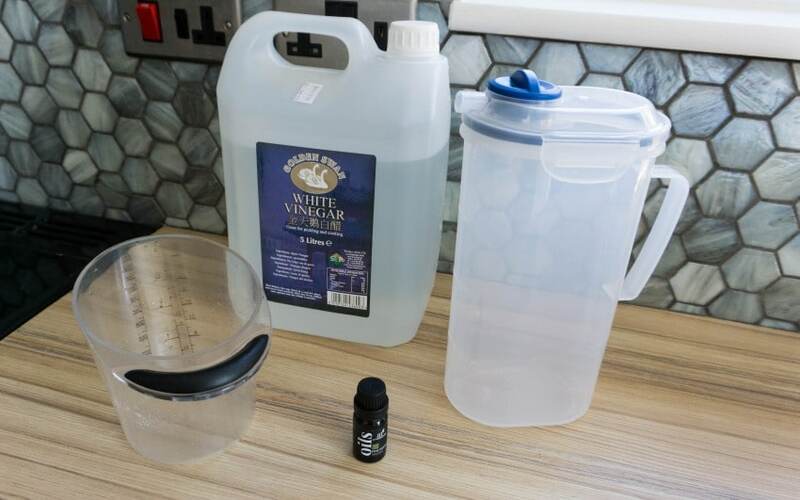 It is very easy to use by just lifting the lid and adding water to the container inside, then add a few drops of your chosen oil into the water and that is it. It’s so nice to know that I don’t have any chemicals being diffused into the air were breathing. 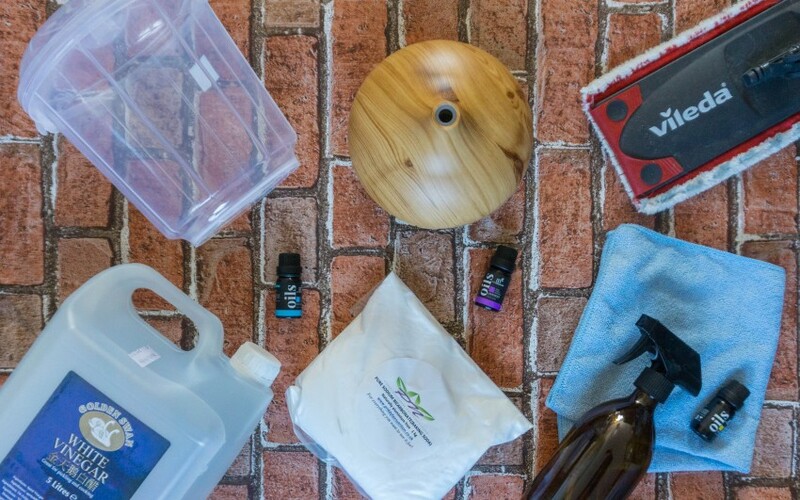 During my research I have found that lots of natural cleaning products have essential oils in, so I purchased a big selection of 16 essential oils as I am planning on adding more natural cleaning products to our home so it gave us a great range to pick from. We have been picking a new one each day, the kids have really enjoyed doing this! The essential oils I picked are of therapeutic grade oil, 100% natural, paraben free and cruelty free. The initial cost is more than you would spend on your cleaning products, but these can be used for much longer. I purchased some really good quality amber glass bottles for making up my natural cleaning products in. They come with caps so can be used as capped bottles or spray bottles. I also am trying to cut down on our waste as well, so stopped buying kitchen wipes and kitchen towels. Instead I have purchased a pack of 20 microfibre cloths which I can use for all my cleaning. I also purchased a little bucket for all the dirty rags to go into as then I can wash them all together. A bag of bicarbonate of soda, this is going to last a long time as you don’t need too much in each one. 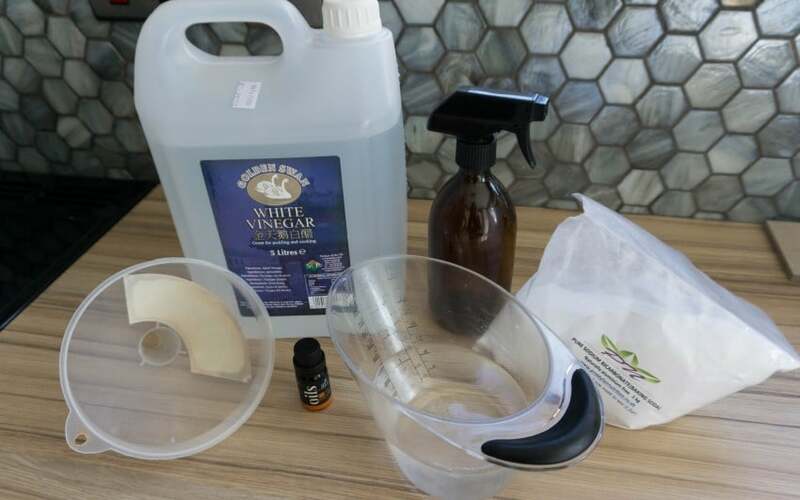 I also got a great value of 4 bottles of white vinegar, this again is going to last a long time but I am going to look into more natural products and even natural weed killers for the garden too. 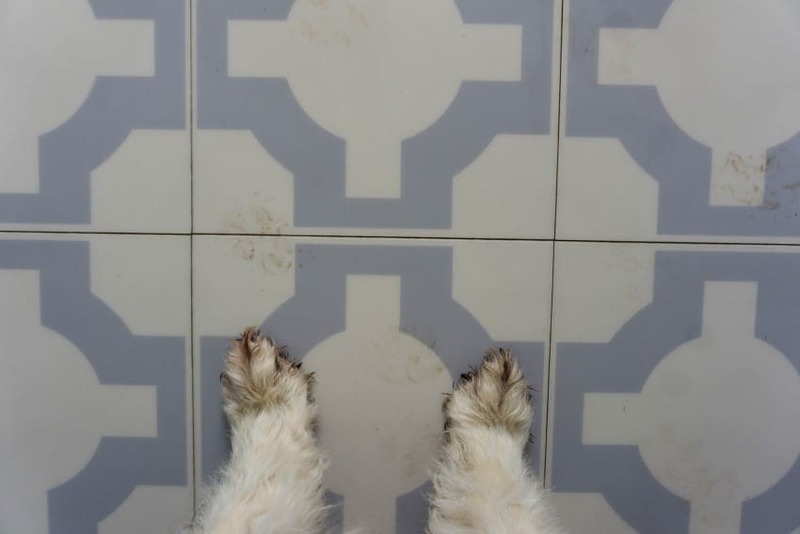 Floor cleaning is a never ending job isn’t it, especially when you have muddy paws like this coming and going! 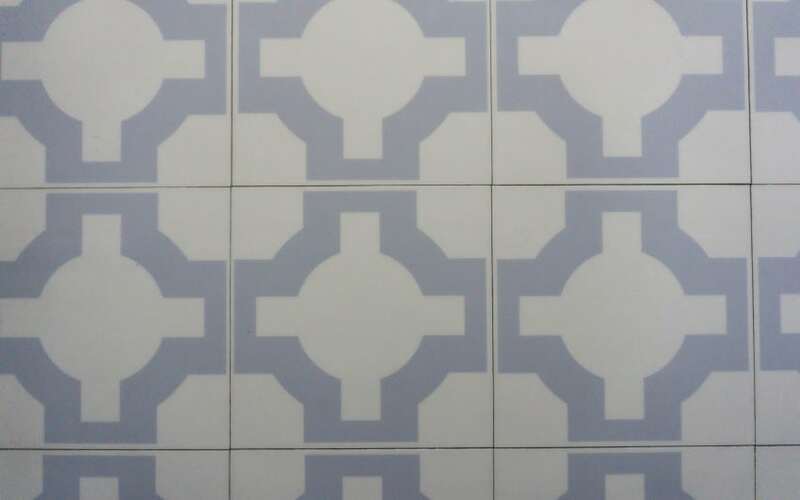 It also is a large space that needs cleaning, so the quicker the job the better. 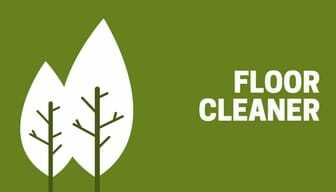 This is for a 2 litre mixture of natural floor cleaner but please experiment with what works for you. I have a storage jug to store the floor cleaner in all mixed up ready to use. approx 25 drops of essential oil but this does depend on how strong your oil is! 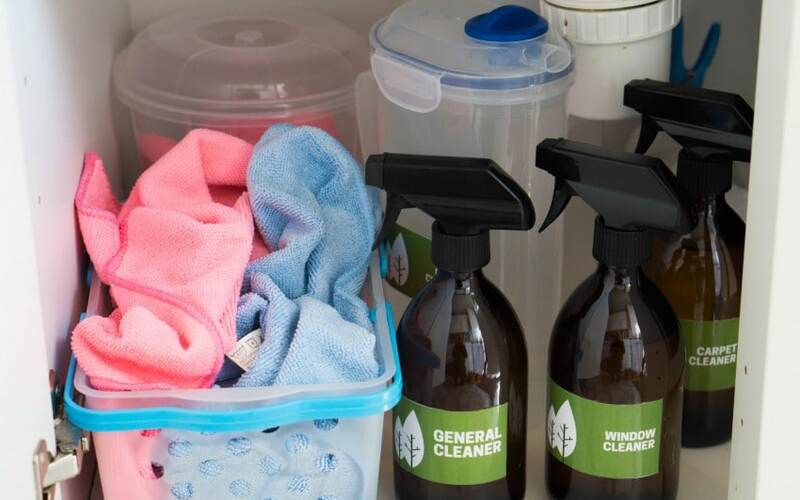 I wanted a surface spray that I could wipe the worktops down with, I use my microfibre clothes for cleaning the worktops down to save on waste. 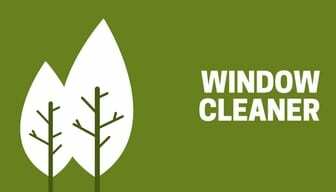 Having a clean window makes all the difference, so I thought I would try a natural cleaning product for cleaning the windows. I can use the microfibre clothes for this too. Having kids, dogs and carpets you are bound to get carpet spills and stains. So I wanted to try out a carpet cleaner to tackle this! I have patched tested this on my carpet first, so make sure you do too! Please make sure you try these all out first, you want to make sure the essential oil covers the smell of vinegar. It’s a great natural cleaner but it does smell! 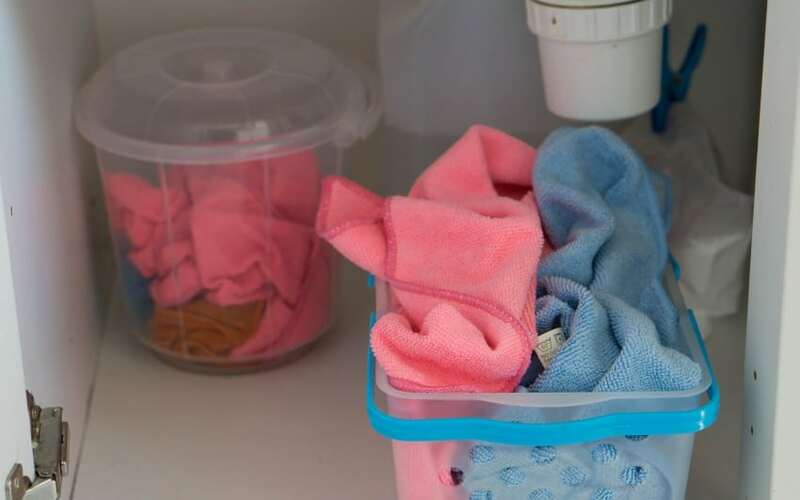 The little bucket is store under the sink ready to be filled up with the used microfibre clothes that can all go in together in the washing machine for a good clean. If you have any other natural cleaning ideas please do let me know. It’s been good to try these out and I really feel happier knowing there are less chemicals being used in the house just to clean things. 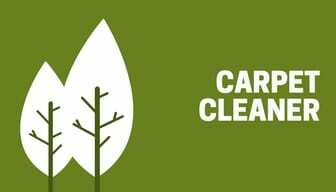 Please feel free to use these labels when making up your own natural cleaning products. 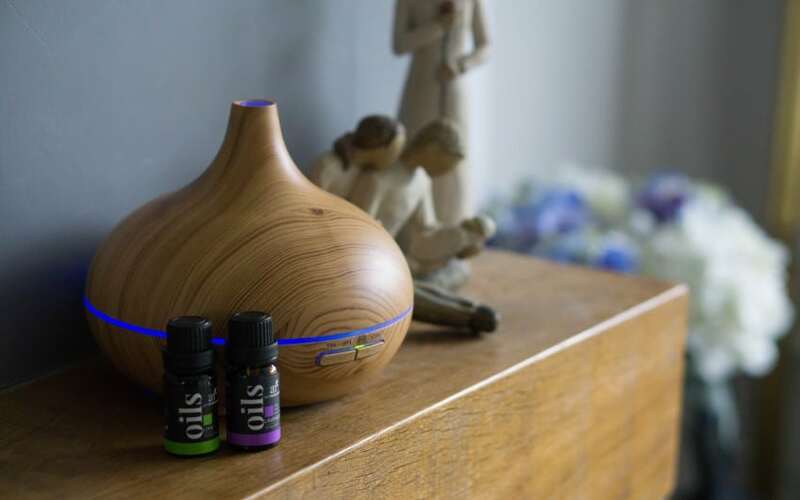 I bought essential oils a couple years back and you wouldn’t believe I am still yet to start using them but its nice to see some of the uses of them in a home. Oh there is so many things you could use them for, dig them out and have a try! 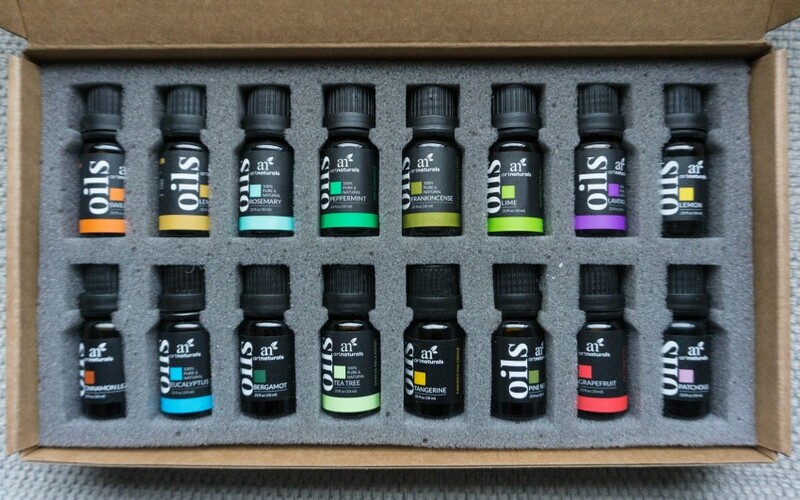 I have found a new love for the essentials oils, so much you can use them for! That suits perfectly. 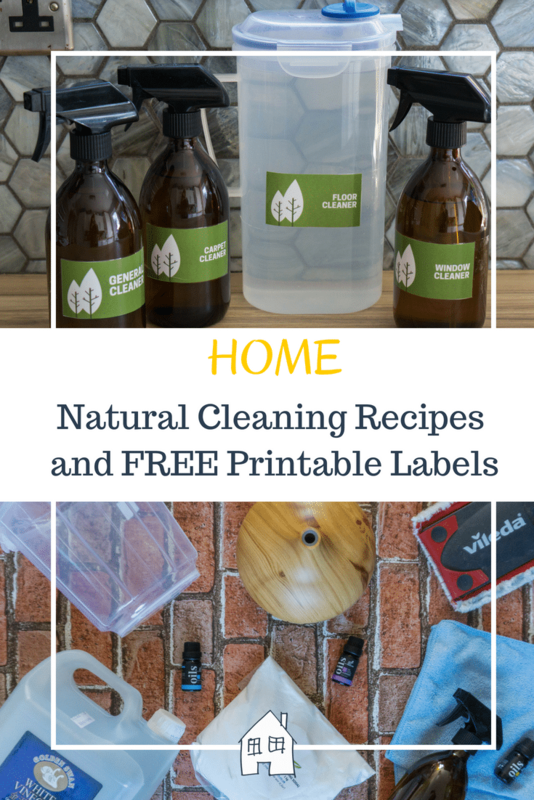 Trixilie and I already started to think about how we can clean our home in a natural way and tadaaaa… here is your post! Thank you! 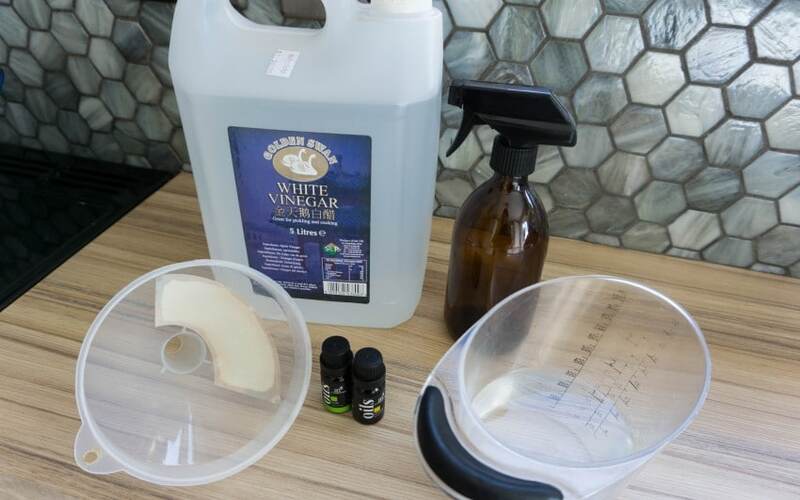 We recently have watched a documentary about the medieval time and they used vinegar and rosemary to clean the wooden tables and floors, so pretty close to your ideas. 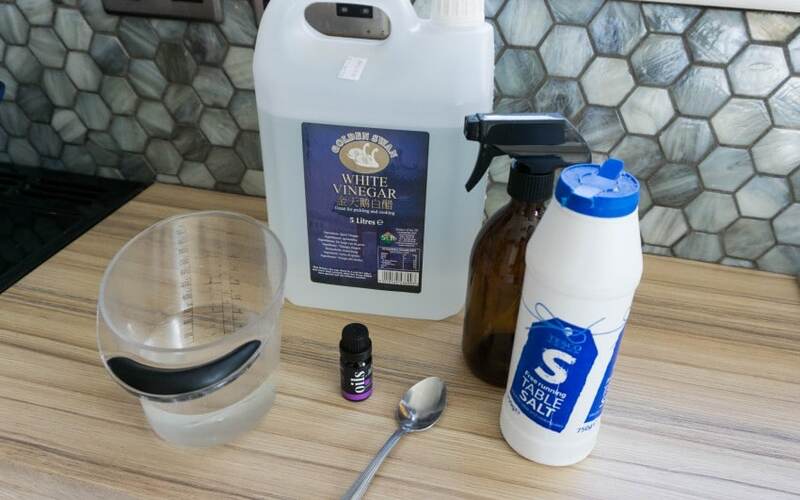 Yes I love using white vinegar too and have to agree about the smell. It doesn’t normally linger long but can be a bit overpowering. We use that with bicarbonate and microfibre cloths as well. You end up with way more cleaner than store bought and they go just as good a job. 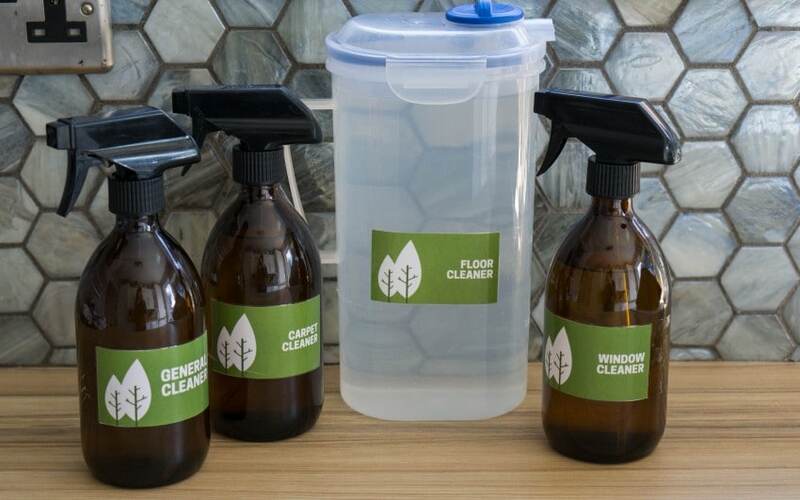 I love the idea of making your own cleaning products like this! I’m really trying to cut down on chemicals and plastics as well, so will have to try out some of your ideas. I’m dying (really sadly!) to try out ‘soap nuts’ instead of washing powder/tablets for doing the laundry – have you tried these? With the amount of stains that my kids pick up, I’m just not sure they’ll be tough enough for the job! Love finding new chemical free ways to clean my house. Thank you so much for sharing. Fantastic post this. 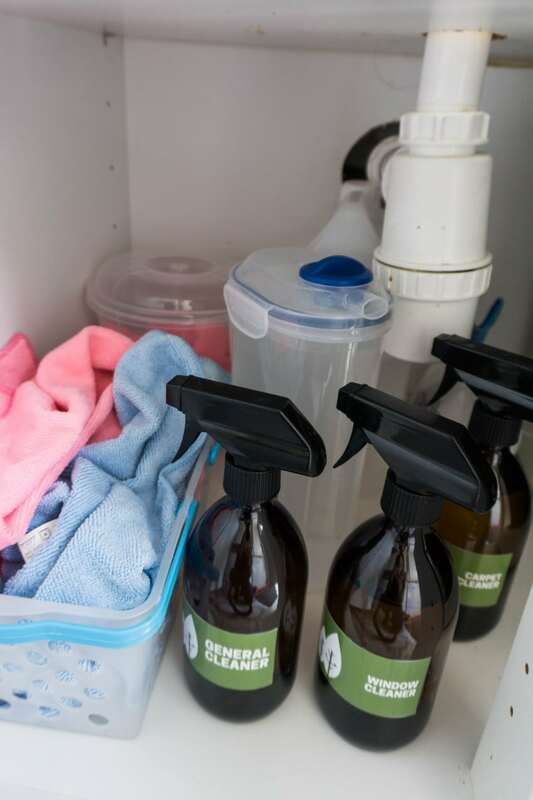 We have a cleaner each week and we are lucky in that they use natural cleaning products for everything they do! Oh that’s good, I haven’t heard of cleaners doing that before.